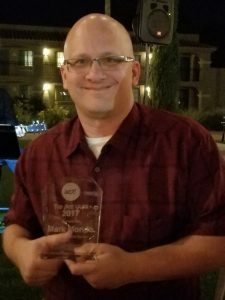 Here is our award for sales and service presented to Mark Mondo, founder of Mondo CRM, at the Swiftpage annual consultant conference in Scottsdale, Arizona. 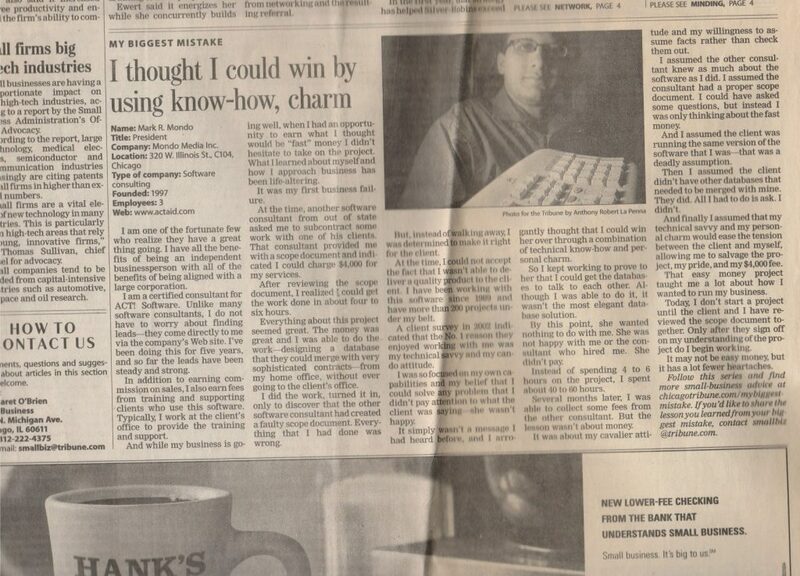 On 2/2/2004, the Chicago Tribune interviewed business owners like myself for a regular column about mistakes business owners have made. Full text.